This magnificent building is the oldest surviving from the Great Exhibition era that is still operating as an exhibition hall. Standing strong in Carlton Gardens, the Royal Exhibition Building is beautiful inside and out—a true landmark of Melbourne. 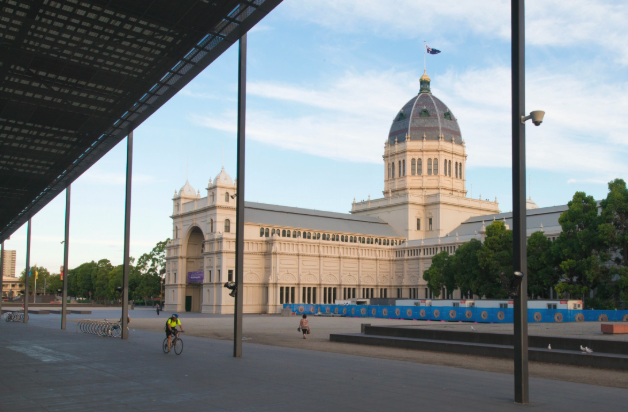 Dozens of trade fairs and public expos are held at the REB annually, continuing 135 years of bringing new ideas to Melbourne. 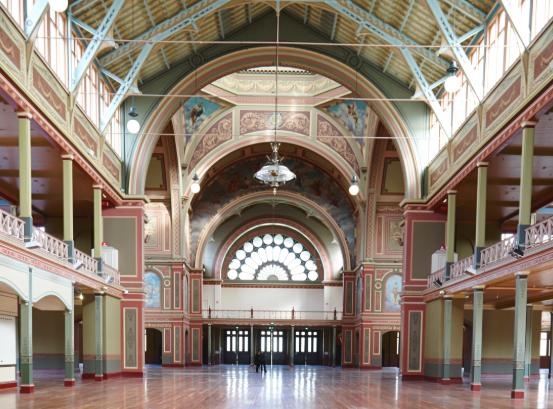 It’s also home to gala dinners, fashion shows, community events and so much more. 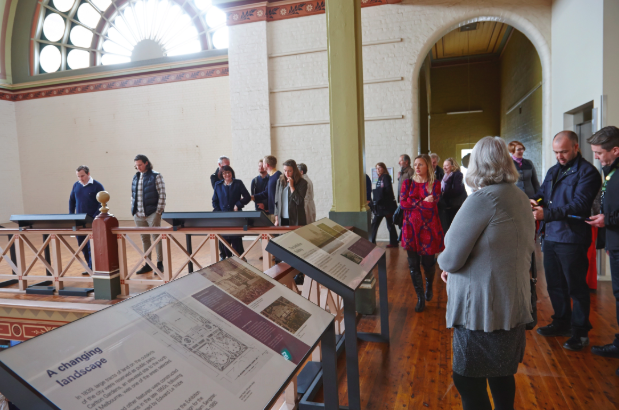 Whenever the building is available, we daily hold tours of the meticulously-restored interior with guides to tell the story of its triumphant arrival, its unappreciated middle age, and its rebirth as the first World Heritage listed building in Australia.